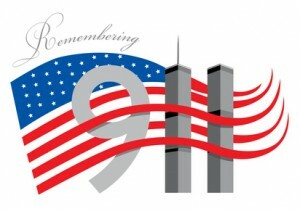 Today in my class we discussed the events surrounding 9-11. I showed this powerful video, The Man in the Red Bandanna. If you haven’t seen it you MUST view it! If you have already seen it do yourself a favor and watch it again.